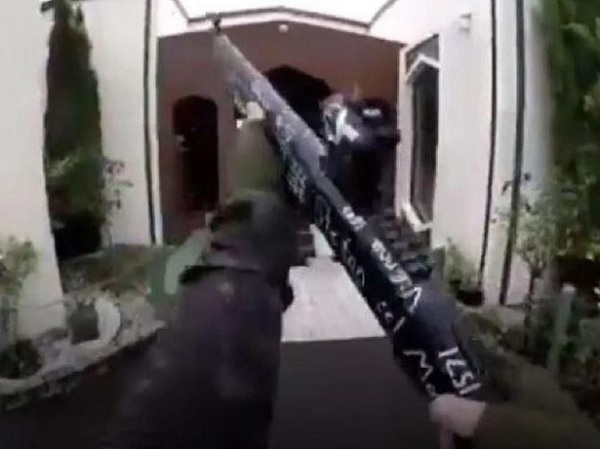 (Natural News) There’s a raging battle going on to scrub all video footage of the New Zealand mass shooting from the web, and leading the charge are the usual social media suspects: Facebook, YouTube, Twitter, and the like. But why, exactly, don’t these platforms want people to see the actual evidence of what supposedly occurred down under at the two Muslim mosques where 49 worshipers are said to have been murdered in cold blood? Next : Threats, cyber-bullying now targeting scientists who study Chronic Fatigue Syndrome… when will free speech about science be allowed to exist again?